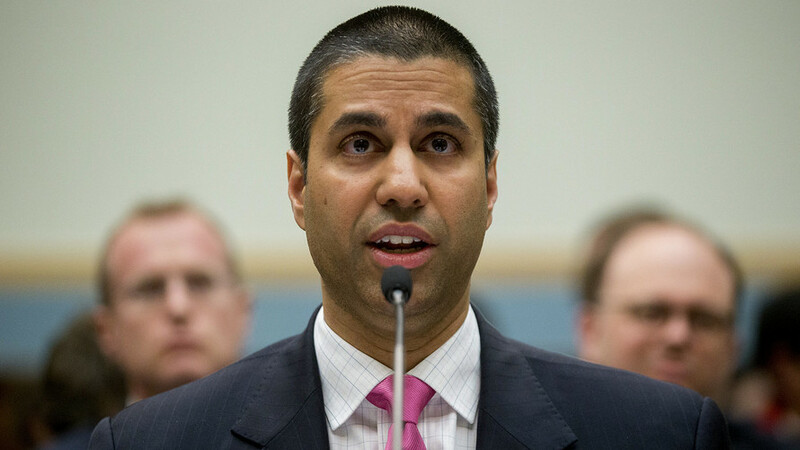 President Donald Trump has officially appointed Ajit Pai, a Republican member of the Federal Communications Commission, to replace the outgoing Tom Wheeler as the 34th chairman of the agency. In a brief statement on the matter, Pai said he is deeply grateful to President Trump for the appointment and looks forward to working with the new administration, his colleagues at the commission, members of Congress and the American public to bring the benefits of the digital age to all Americans. Pai was nominated for a Republican Party position by Barack Obama in 2011 and was confirmed by the Senate a year later. As The Verge correctly points out, just because Pai was an Obama pick doesn’t mean he shares the same views as the former leader of the free world. Instead, it’s simply tradition to appoint two of the five FCC seats to the opposing party which is exactly what Obama did with Pai. Whereas Wheeler was a huge proponent of net neutrality, Pai is essentially the exact opposite. During a speaking engagement last month, Pai said that on the day that the Title II Order (the Open Internet Order) was adopted, he didn’t know whether the plan would be vacated by a court, reversed by Congress or overturned by a future commission. The said, Pai added at that time that he was more confident that ever that net neutrality’s days were numbered and that their general regulatory approach beginning in 2017 will be a more sober one that is guided by evidence, sound economic analysis and a good dose of humility.